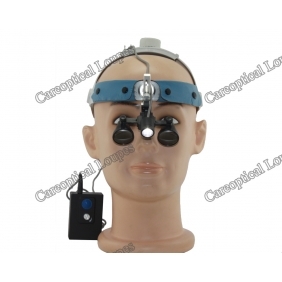 Headband style dental loupes surgical loupes 2.5x with LED dental headlight surgical headlight H60. Order together will save money. wow! that is great! fast shipping, high quality headband loupes with light. everthing is good! 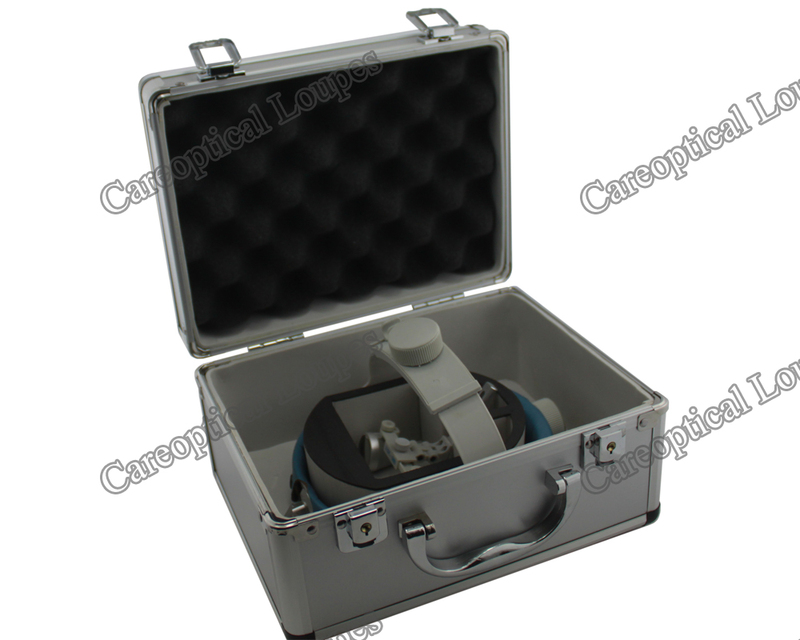 excellent loupes light and excellent seller! 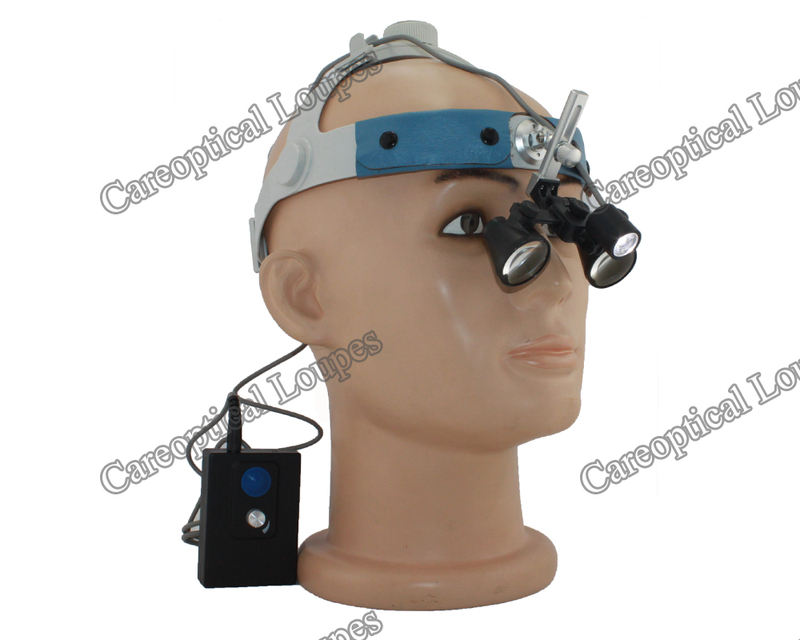 the sysetm of headband loupes with light is high quality. good desinging. satisifed with the qyuality and service. excellent seller! this unit is excellent for my working. the headband is very comfortable. loupes and light quality is very good. excellent products. fast shipping with Luxuary case packing. excellent seller! 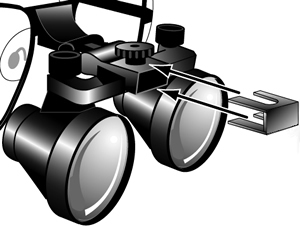 best quality and designing, excellent loupes and lights, best seller! 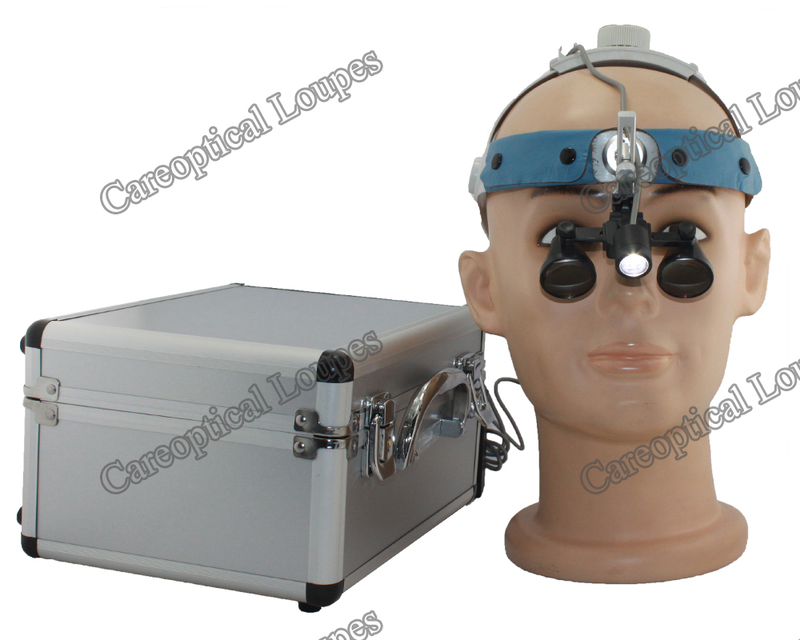 Tell us what you think about Headlight H60+ Headband dental surgical loupes 2.5X, share your opinion with other people. 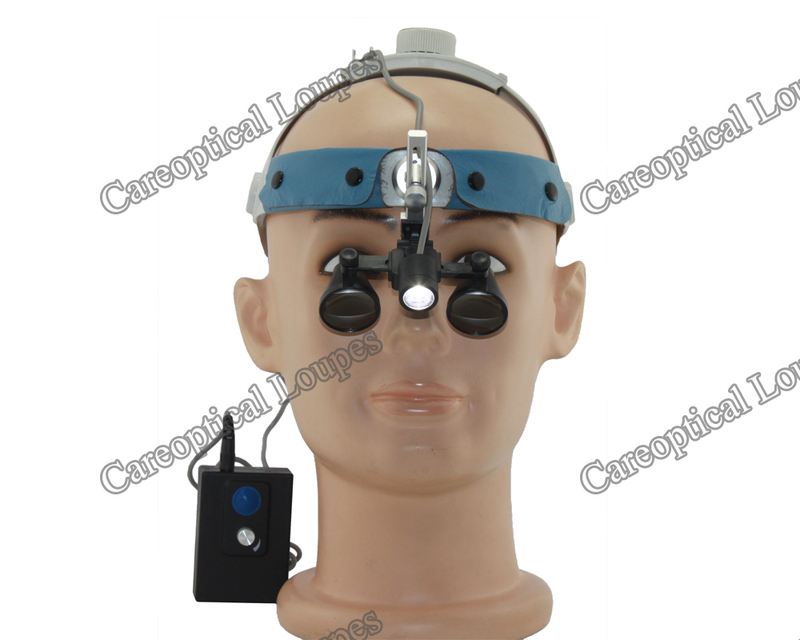 Please make sure that your review focus on Headlight H60+ Headband dental surgical loupes 2.5X. All the reviews are moderated and will be reviewed within two business days. Inappropriate reviews will not be posted.